Photography, music, and everything else. The past few days I have been posting warm toned images. The textured shots were very brownish, yesterdays bicycles were copper toned and today I have an ambrotype toned image. I never really planned any of those ahead of time, it just happened. Todays 365 blimp shot just cried out for an old-time look. 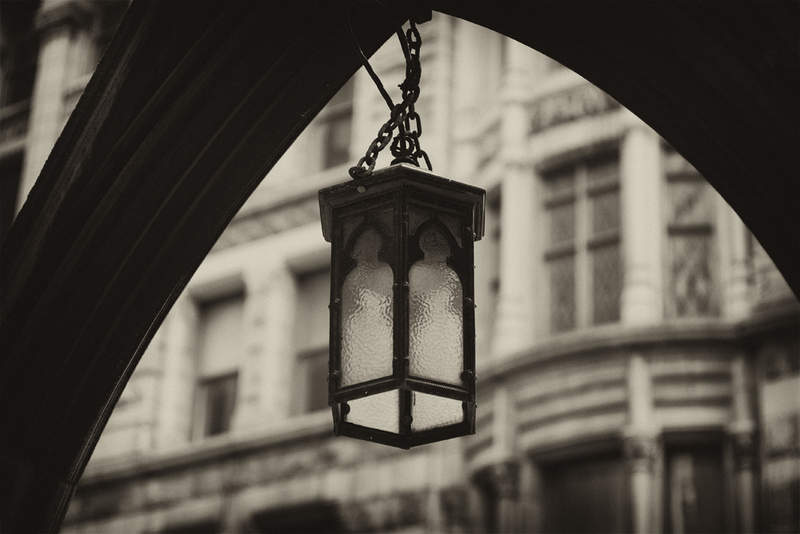 The lantern photo just looked good in sepia. 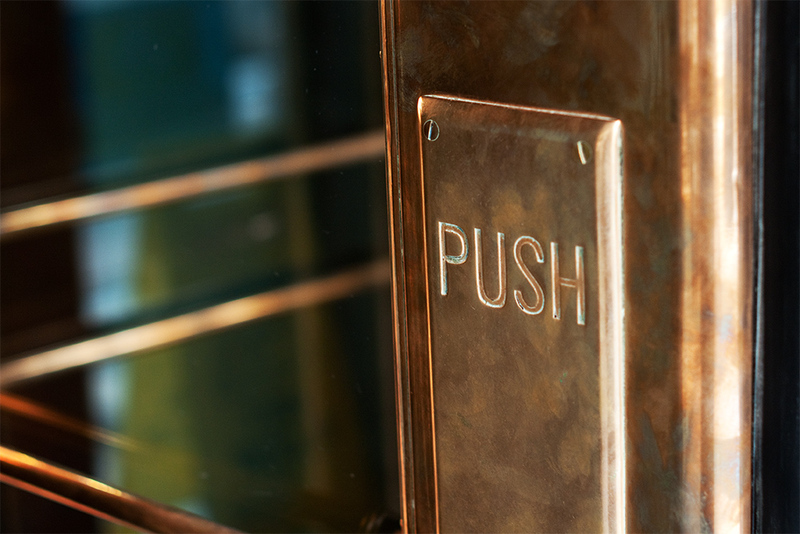 The brass door, although in color, still has a warmness about it. 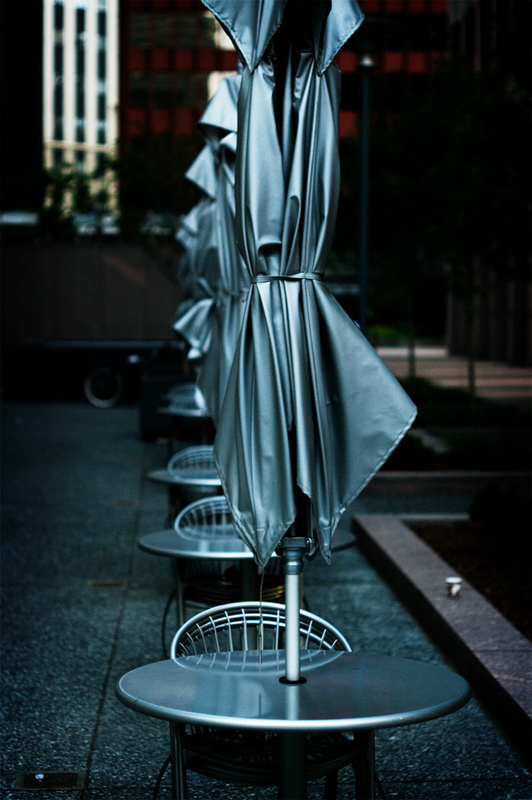 But, in an attempt to move along, I’ll throw in some nice cool silver umbrellas! These were all taken in downtown Pittsburgh. They are filming the next Batman movie there and it’s a bit of a mess with road closures and restricted parking everywhere. But I found a place to park and snap a few shots before getting back out. Pentax K20D, Super-Takumar 50mm. 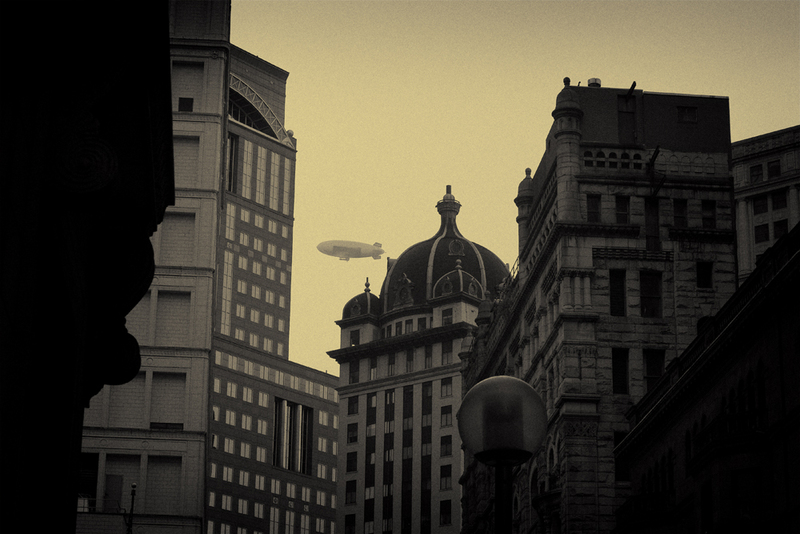 great capture on that airship photo. looks like an old movie. 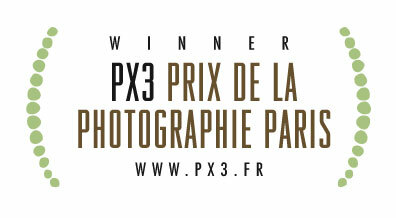 © David Guidas (whatipic.com). Please link back to this site when sharing information or images found herein. Merry Christmas!! See you next year!